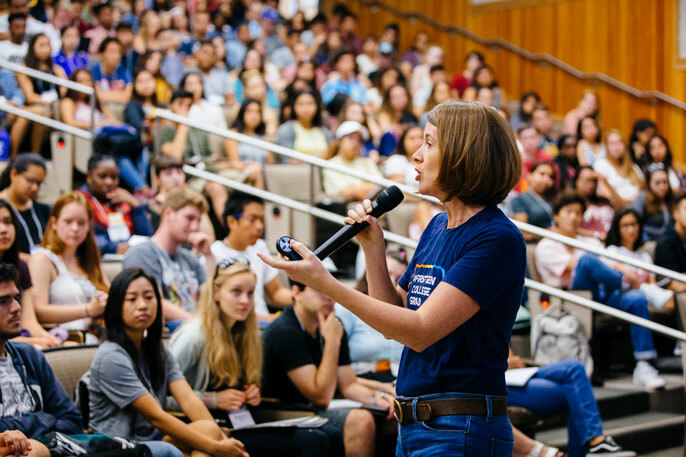 Mentorship program connects students who are the first in the family to college with faculty who have walked in their shoes. 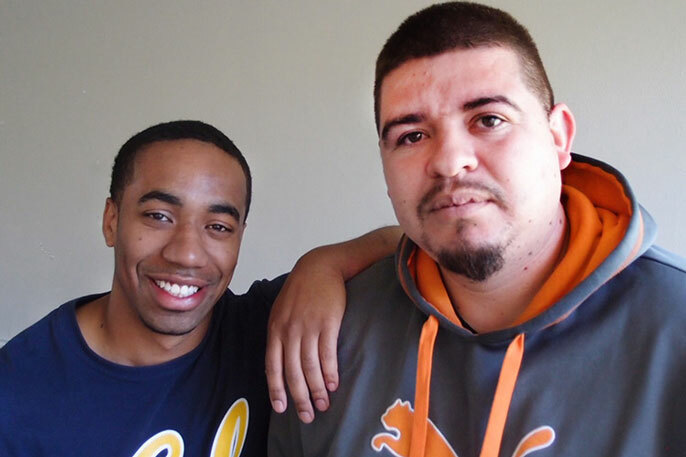 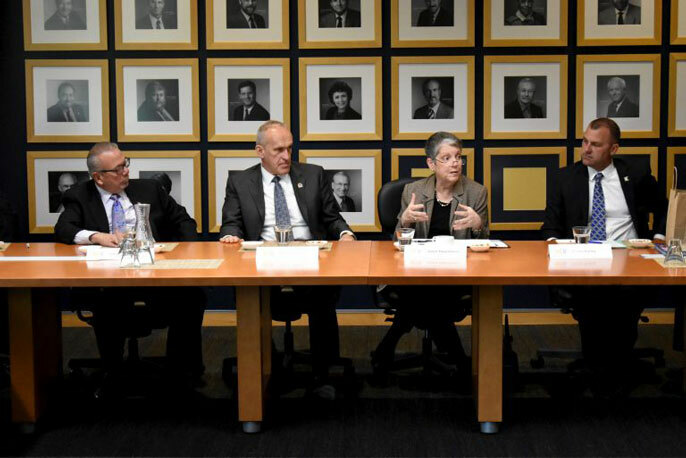 In 'banning the box,' UC makes a change to avoid discouraging qualified previously incarcerated job applicants. 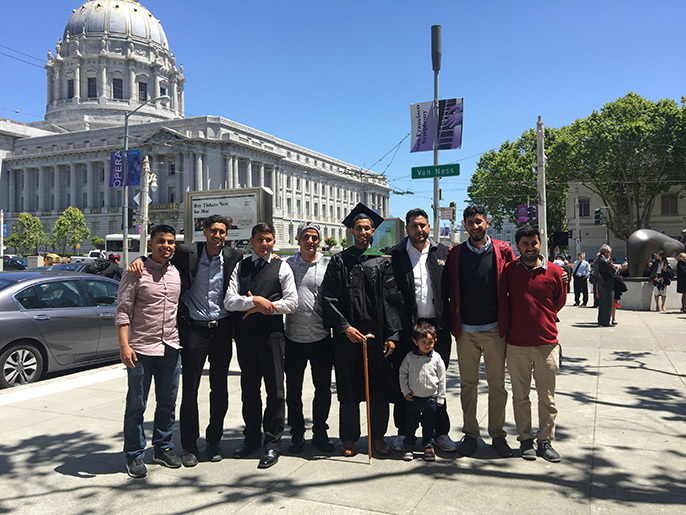 Newly minted UCSF grad Walid Hamud-Ahmed learned a lot about how to be a good doctor by working in his family store. 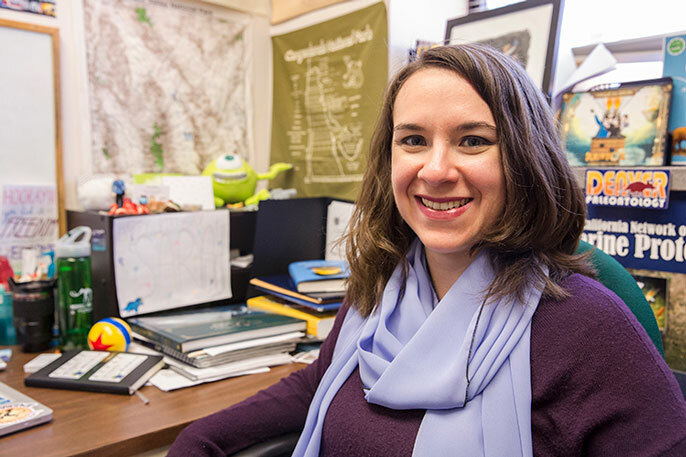 Ph.D. student Sara ElShafie works with Pixar story artists to help her fellow scientists better communicate. 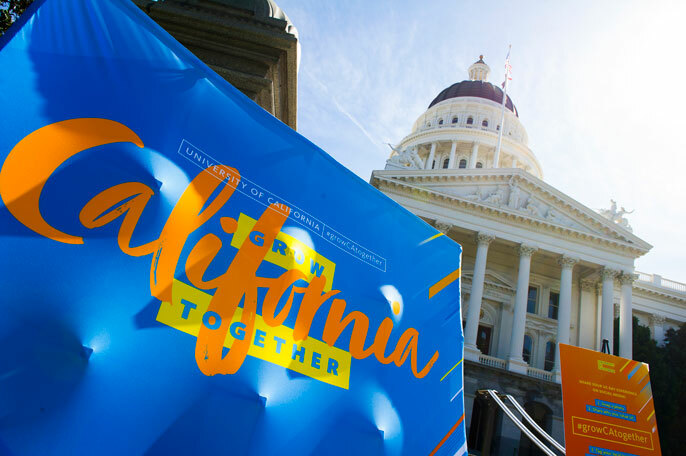 UC graduate students visit with lawmakers in Sacramento to share bold ideas for tackling California's big challenges. 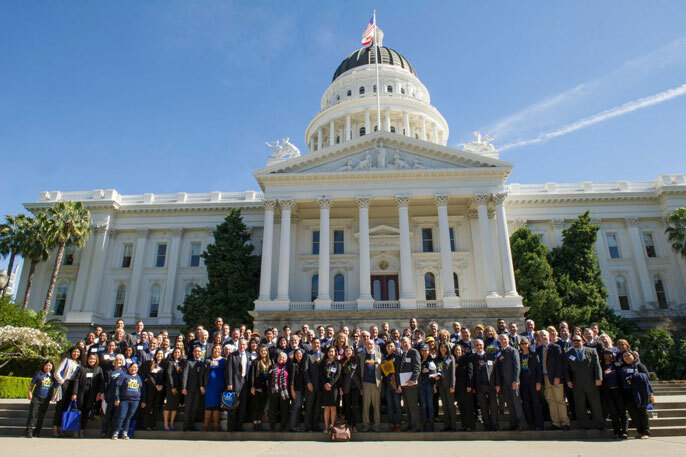 Hundreds of UCLA medical and dental staff. 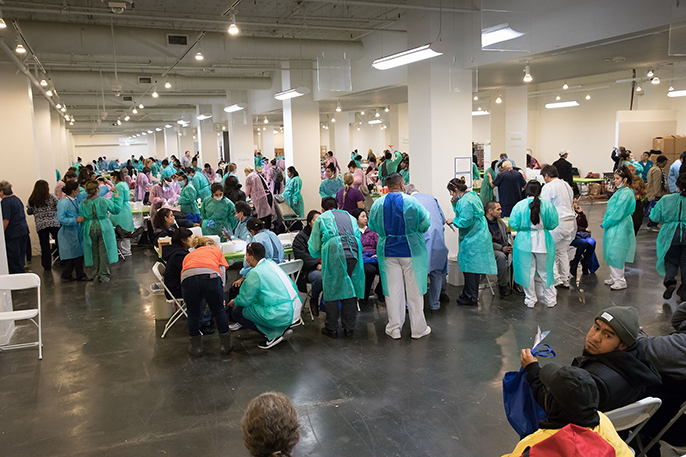 students volunteer at free clinic for underserved. 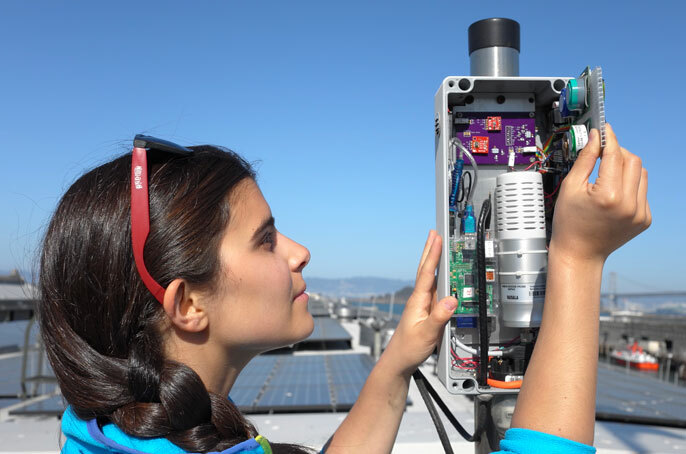 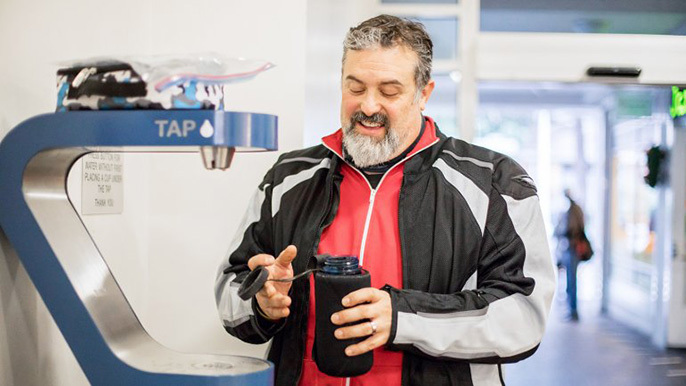 Over next year, 19 new public water stations will be installed across San Francisco.